According to the Russian Maritime Agency, the pirates' raid occurred on 2 January. The attackers have abducted at least six crew members, all of them Russian nationals. Russian consular staff in Benin are working to release the abductees. According to the Sea News, the MSC Mandy container ship with 24 crew members on board was sailing through the Gulf of Guinea when the attack took place. 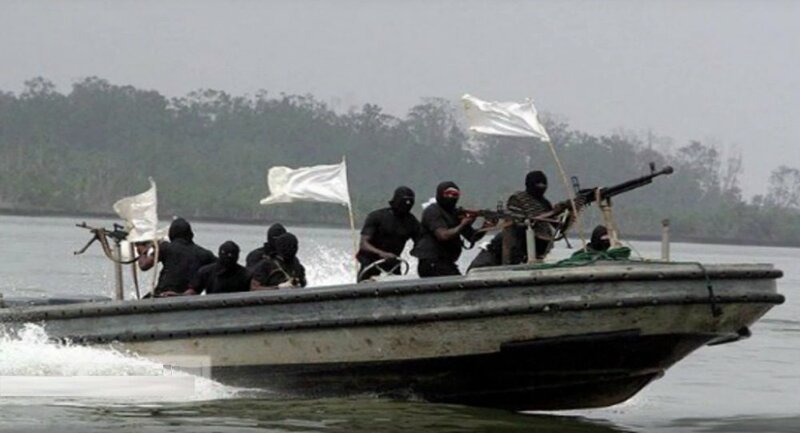 As the vessel was about 55 nautical miles off Benin, pirates boarded the ship, kidnapping six crew members. "MSC Mediterranean Shipping Company confirms that a small container ship was attacked on 2 January in the Gulf of Guinea and several crew members were reported as missing. MSC quickly secured the vessel and its cargo and ensured the safety of the remaining seafarers on board. Out of respect for the missing crew members and their families, MSC has no further comment for the time being," the MSC company said in a statement as quoted by the Splash maritime media outlet. Data from the rescue center of the Russian Federal Agency of Maritime and River Transportation, shared with Sputnik, showed that "the MSC Mandy vessel (under the flag of Panama) with 24 crew members on board, including 23 Russian nationals and one Ukrainian citizen, was attacked by pirates on 1 January, as it was drifting 20 miles offshore abeam the port of Cotonou (Benin) in the Gulf of Guinea." They showed that seven to nine pirates armed with firearms and cold steel arms entered the ship and began robbing the crew. "The bandits left the vessel two hours later. They took six crew members with them. [The kidnapped crew members] are all Russian nationals (the captain, his senior mate, his third mate, a boatswain, a ship fitter welder and a cook). There are no injured people among the remaining 18 members of the crew," the materials pointed out. — Sea News (@SeaNews11) 4 января 2019 г. "According to the data of the [Russian] Foreign Ministry’s crisis response center, consular departments in Nigeria and Benin are working to release the abducted crew members," the documents continued. The International Transport Workers' Federation (ITF) told Sputnik that it had not received any inquiries on the issue from the shipowner or the crew. Russian nationals were attacked by pirates in this region last year. 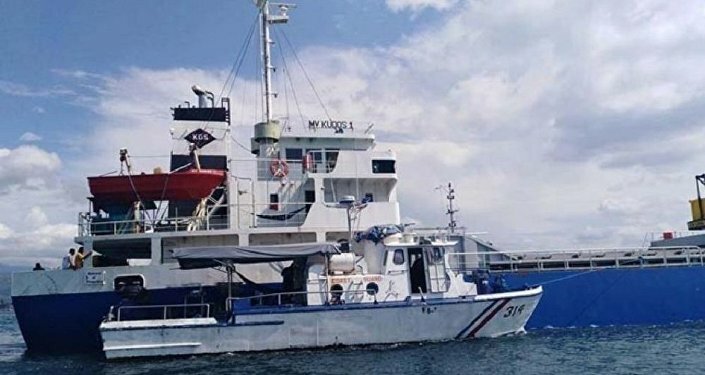 Eight crew members, seven Russians and one Ukrainian, were kidnapped while the ship BBC Caribbean of the German Briese Schiffahrts cargo company itself was not seized. The company managed to agree with the pirates on the release of the sailors.